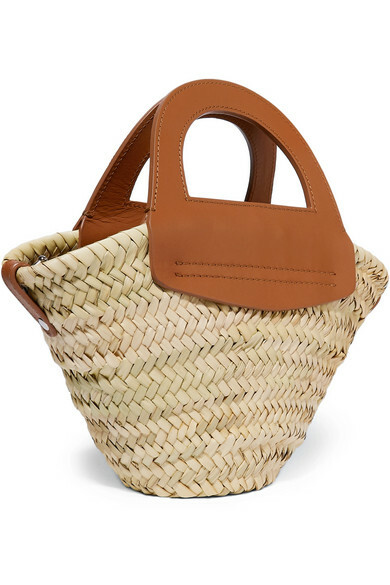 HEREU celebrates Mediterranean culture and traditions with designs like this 'Cabas' tote. 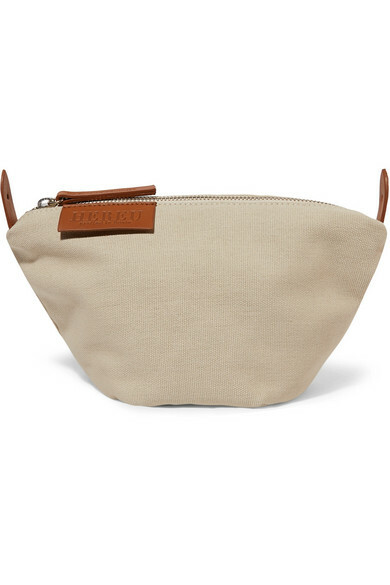 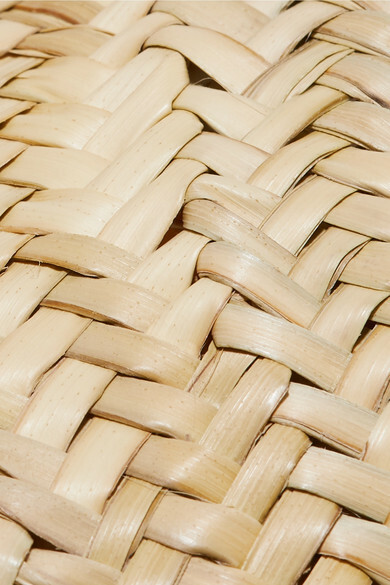 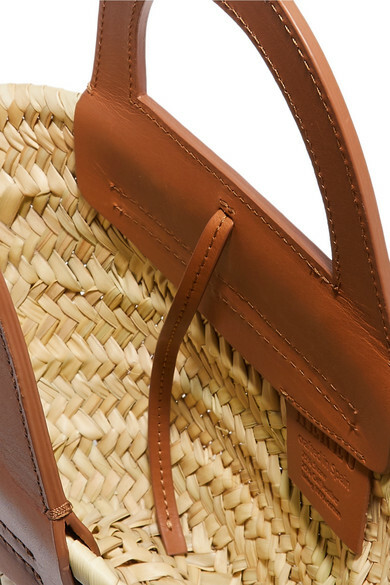 Woven by artisans in Spain from lightweight straw, it has sturdy tan leather handles and comes with a zipped cotton-canvas pouch to hold your tinted moisturizer, sunglasses and lip balm. 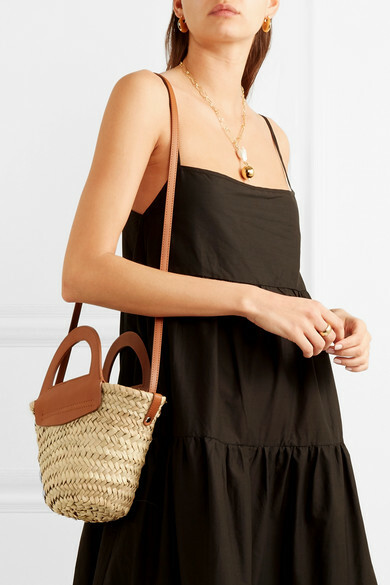 Attach the shoulder strap for hands-free carrying. 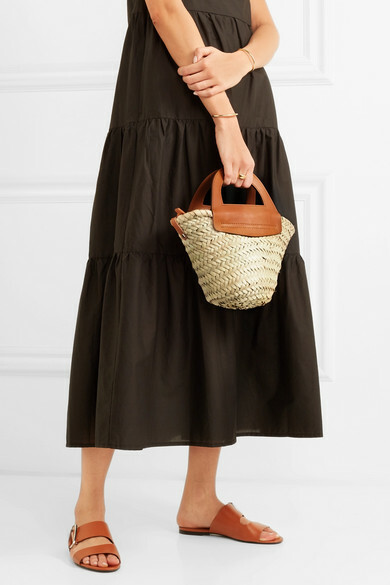 Shown here with: Matteau Dress, 3.1 Phillip Lim Slides, Laura Lombardi Ring, Leigh Miller Earrings, Jennifer Fisher Cuffs, Mounser Necklace.